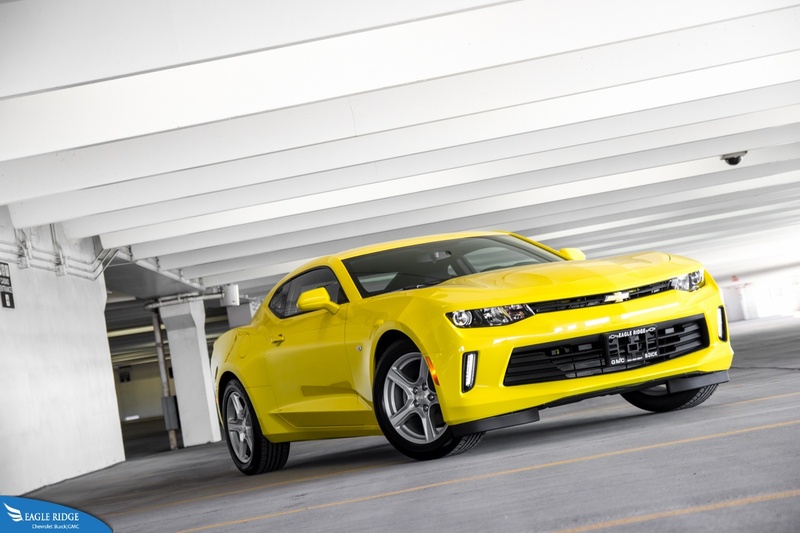 With its 40 plus years heritage, the Chevrolet Camaro continues to be the thorn in the Ford Mustang’s side. This 6th generation Camaro moves further away from a traditional muscle car and closer to a true sports car. You know, the kind that can go around corners without crashing. With the last generation of Camaro, Chevrolet tried hard to turn it into a sports car by giving it fully independent suspension and more powerful engines but it still felt like it belonged in the 1990’s. With this new one, Chevy tried even harder but is it enough and can it dethrone the current king of muscle car to sports car, the Ford Mustang? Let’s just get this out of the way, this is not the V8 model. This is the base model with a few extras on it chief among which is the V6 engine (standard is a turbocharged inline-4 producing 275hp). It is a 3.6L producing 335hp and 284 lb-ft of torque. It’s not the 455hp that you get in the SS model but it is 38hp more than you get from the Ford Mustang V6. In a straight line, the Camaro has a claimed 0-100km/h time of 5.1 seconds, exactly what a sports car should be able to do. 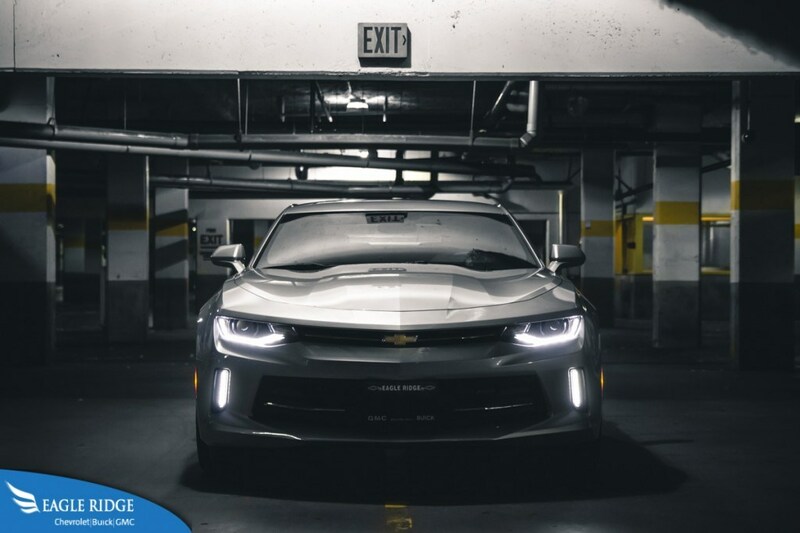 Better yet, it is considerably faster than the V6 powered Mustang and more fuel efficient thanks to direct injection and cylinder deactivation that allows the Chevy to reach an impressive 8.7L/100km of fuel efficiency on a highway. First blood to the Camaro. When the roads get twisty, the new “Alpha” platform that the Camaro sits on, makes the car feel like it belongs in 2017. The overall dimensions of the Chevrolet Camaro have shrunk compared to the last generation as has the weight. 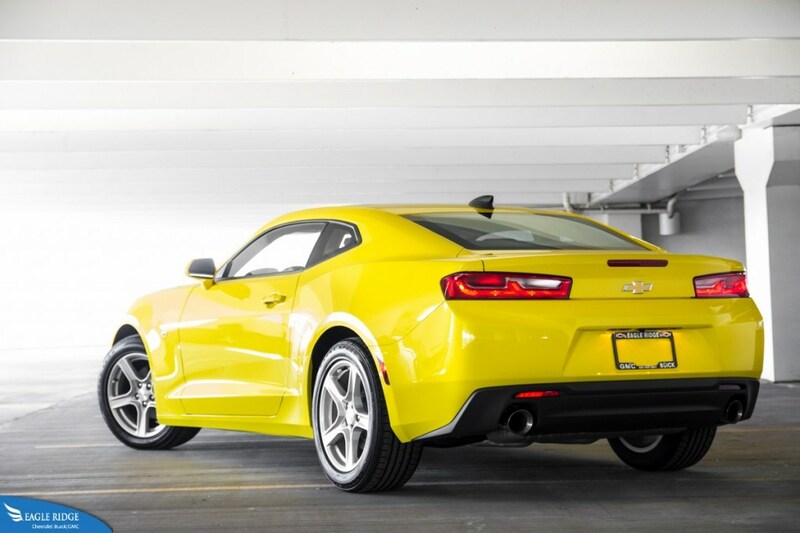 It is now just over 200lbs lighter than the outgoing model and it is immediately evident that the new Camaro is a much better handling sports car than the previous generation. It feels nimble and taught around corners with good feedback through the steering wheel. In some ways, the V6 may be a bit of a better sports car than the V8 version because there’s less weight over the front end making turn-in quick and precise along with better weight distribution. It’s really hard to believe how far the new Camaro has come because to get the same performance and driving pleasure, you’d have to look at the Germans and the Audi S5 or BMW 335i. Yes, I did just compare a Camaro with a BMW and an Audi. It is that good. And the praising continues as the Chevrolet Camaro is not only an amazing sports car but also a comfortable daily commuter. That’s something that you don’t normally hear being described when talking about an American pony car but it’s true. The suspension not only manages to make the car a delight through corners but it can also absorb imperfections and potholes on city streets with ease. The seats add to the comfort by offering excellent support through corners but they are soft enough to not give you back aches if you use the car for daily commutes. It also comes as well equipped as the Germans without breaking the bank. You get the usual stuff like climate control, a backup camera, a sunroof, satellite navigation and radio but you can also opt for features like heated and ventilated seats, blind spot alert, lance change alert, rear cross traffic alert, magnetic ride control (only available on the SS V8 though), and Chevrolet’s latest version of MyLink infotainment system that’s available now with Apple CarPlay and Android Auto integration. Basically it now lets you control your phone through the vehicle while driving without ever touching your phone. You can send and receive phone calls, text messages, and use it as a navigation system. The redesigned exterior is still reminiscent of the classic Camaros from the late 60’s and early 70’s but it has nice modern touches like the LED daytime running lights and taillights along with angular shapes throughout the front and rear bumpers. On the inside, the Camaro thoroughly looks modern. 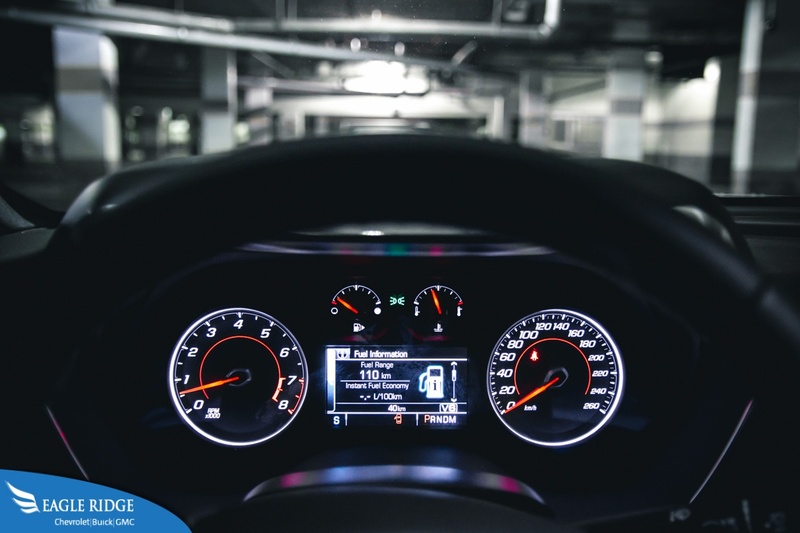 Gone are the square bezels on the instrument cluster and the square gauges down by the shifter and replaced by modern looking analog gauges and a digital screen displaying various vehicle parameters or infotainment information. There is also an available heads-up display on the SS model for those who want to feel like Maverick in Top Gun. The interior is a very nice place to look at but unfortunately not so nice to be in. The windows are small and you get a feeling of claustrophobia in addition to the fact that outward visibility is very poor. Also depending on what surface you actually touch, some of the materials feel of good quality whereas others feel like they should belong on the Chevrolet Spark hatchback only and not on a $30,000 sports car. I know this review sounds like a bit of a commercial for the new Chevrolet Camaro but it’s hard to ignore just how good the car is compared to how bad the last generation was. It’s also hard to ignore how much performance you get for the money. This V6 model costs around $36,000 and for the performance you’d have to look at a $52,000+ BMW 340i or a $60,000+ Audi TTS. Or if you opt for a traditional V8 with the SS model, be ready to fork out $75,000+ for an equivalent performance BMW M4 rather than just $43,000 for the Camaro SS. So back to the original question, is the new Camaro good enough to dethrone the new Mustang as king of the muscle cars? Yes, and then some.